One of the best ways to teach fractions, measurements, addition, and multiplication to young children is to bake cookies. 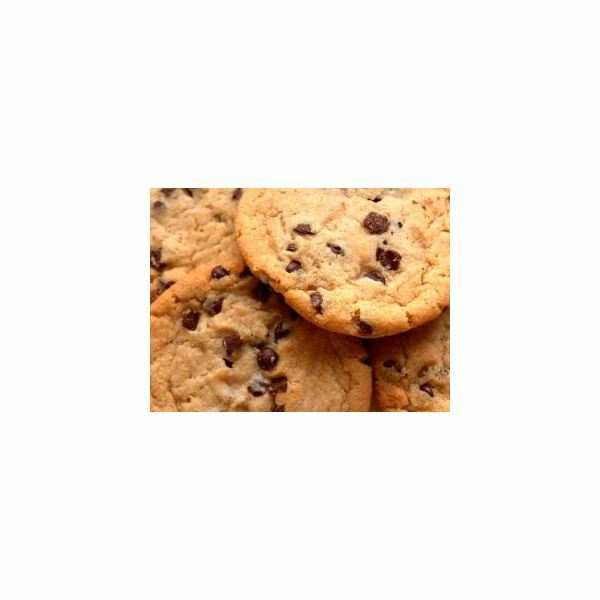 My favorite recipe to use for teaching math through cooking is a standard chocolate chip cookie recipe; the kind that can be found on the back of any bag of chocolate chips. It is a rare child who does not love chocolate chip cookies, and making one of their favorite treats is a sure way to grab and hold their attention. Start with the lesson with the measurements. Show the students how to measure one cup of flour and put it into a bowl. Next, instruct them to measure 1 cup of flour but this time, use ½ cup measurements, 1/3 cup measurements and ¼ cup measurements. Talk about the difference in the measuring cups. How are they different? How do you know that four ¼ cups equals 1 cup? Ask them to demonstrate this to you. This is just one way of teaching math through cooking. Another way to use cooking to teach math is to double the cookie recipe. Ask the children how you can make enough for 48 people if your recipe only makes 24 cookies. For younger children who are not yet ready to multiply, introduce the concept of doubling and then cutting in half. You can prompt them to think about making two recipes by counting and measuring the ingredients twice. Should you make two separate recipes or just combine it all into one bowl? All of these prompts will help them think about doubling. Ask older children to multiply the recipe measurements by two. Have the children think about this question: If you need to double the ingredients, do you need to double the cooking temperature? Why or why not? Have them write a constructed response to that question. Children who are too young to write can give verbal answers. Extend this lesson by reading a book like If You Give A Mouse a Cookie by Laura Joffe Numeroff to the kids while they enjoy a snack of milk and cookies. Take advantage of all the wonderful opportunities provided by this whimsical story to incorporate math into the reading. For instance, you can count the cookies the mouse eats or the number of glasses of milk the mouse drinks. 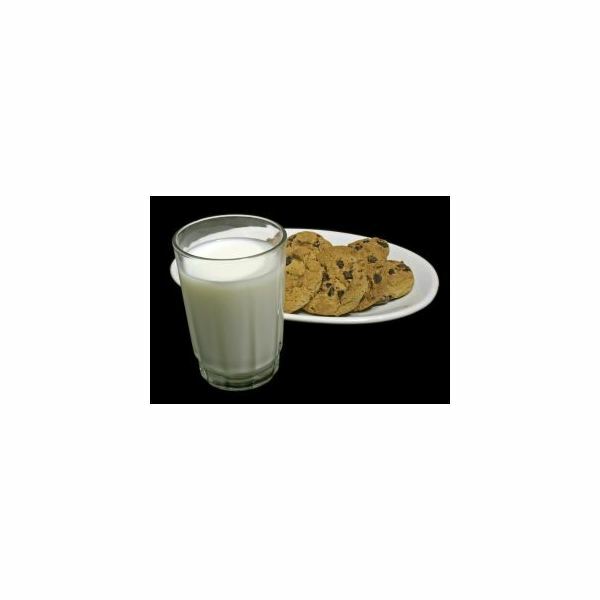 Let the children use math to determine how many cookies they will need for each child to get one or two for their snack. If they will sit at a table to eat their snack while you read, invite them to count the chairs before they sit down, or let them count the napkins as you place them on the table. Once you start looking for ways to incorporate simple math concepts into their everyday routines, you will soon be seeing opportunities for lessons wherever you look. Note: It's always a good idea when working with food-related lessons to double-check each student's records for any allergies. Adults should always supervise whenever children are working in the kitchen and using kitchen tools and appliances. Cooking can be a valuable tool to teach other math concepts as well. Instead of doubling a recipe, find one that needs to be increased by 1 ½ times or find some recipes that require reduction in the amounts used. Practice with verbal counting exercises for fractions such as two halves equals a whole, etc. You will be amazed at how quickly young children will grasp fractions, adding, subtracting, multiplying and even dividing when you bring them into the kitchen to learn math. Always have them write down the recipes (if this is an age-appropriate task) and prepare written responses to questions. Food satisfies a basic need for everyone and satisfying this need for nourishment by using a math lesson that creates a tasty treat is just one way to make abstract concepts become concrete, real and delicious. Teaching math through cooking incorporates all the five senses into the learning experience, so the children remember the lesson for a longer period. Young children are tactile learners. By teaching in a way that involves all of their senses, you make the lesson concrete and real to them. It is also exciting. Why not give it a try and conduct your next math lesson in a kitchen? For more ideas on this topic, see Math FUNdamentals: Cooking Up Some Math by Carrie De Francisco. Cooking involves so many disciplines. Basic math, geometry, and science are all subjects that can be taught in the kitchen. Teaching through cooking involves all of the senses. Lessons taught in the kitchen solidify concepts and turn abstract concepts into something tangible.